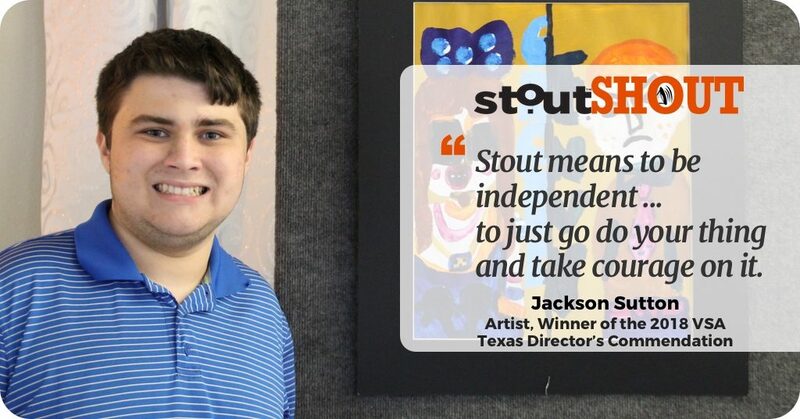 StoutSHOUT To Jackson Sutton, Rising Young Artist With A Unique "Eye"
Jackson aspires to “be a great artist” and hopes that his art will give people an inside look to better understand the viewpoint and potential of the autistic brain. Jackson always had a creative streak- he began drawing obsessively at 18 months old, composed his first song by age three and had unusually avid interests in languages, mythology, art, music, and nature for a child his age. 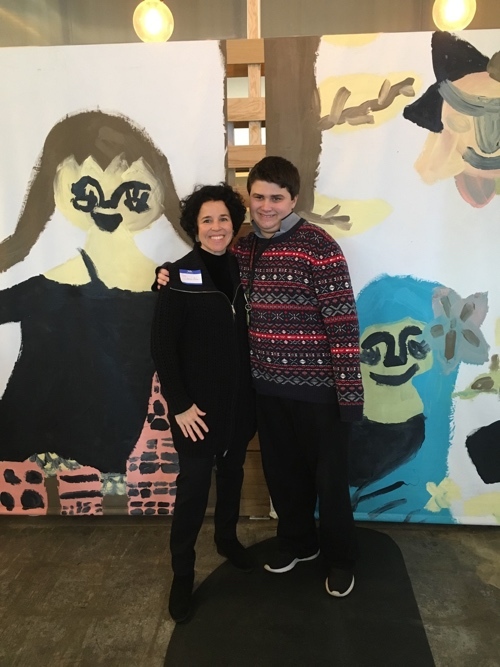 Diagnosed with autism by age 4, when Jackson began communicating verbally at age 5, he was able to share what he was experiencing that was the wellspring for his seemingly inexhaustible source of creativity. That he could see inside his mind a wonderful place of beauty that he named Jackson’s EyeTV and from there sprang forth the ideas for his amazing creations in art, music, writing, cultures and language. Jackson and mom Rene Craft at Jackson’s art show exhibit. Jackson thinks it is important that people know about his brain and about his autism. Through his creative work, he hopes that others will be able to see that people with autism, even if they may not use verbal language well or at all, have amazing viewpoints, interests and ideas to share. In fact, Jackson and his family have created a website, jacksonseyetv.com, both to showcase Jackson’s art and to share their experience with autism. Jackson’s mom Rene Craft offers a mom’s-eye view on navigating challenges, sources of inspiration and finding resources. And Jackson shares his ever-flowing creativity in art and writing — along with successes, awards and shows —and the plans he has to help his reach his goal of “being a great artist”. Jackson is a NHS ans NAHS member. 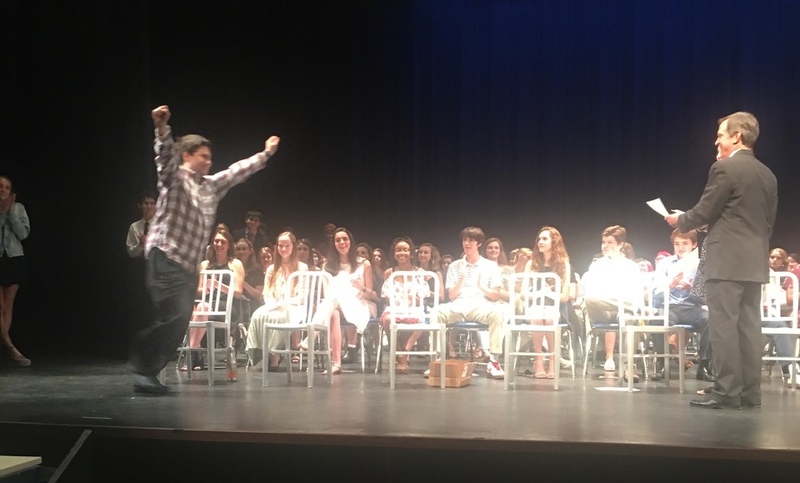 Powering through the dual challenges of autism and a speech disorder, Jackson has excelled in the mainstream program at his high school, and is a member of both the National Honor Society and National Arts Honor Society. In addition to art, Jackson has a love of languages — he was named Japanese language student of the year in 7th & 8th grade and is a three-time winner of the Austin Regional Japanese Poetry Competition. He has also invented entire languages of his own, drawn from research and study of hundreds of real languages online. 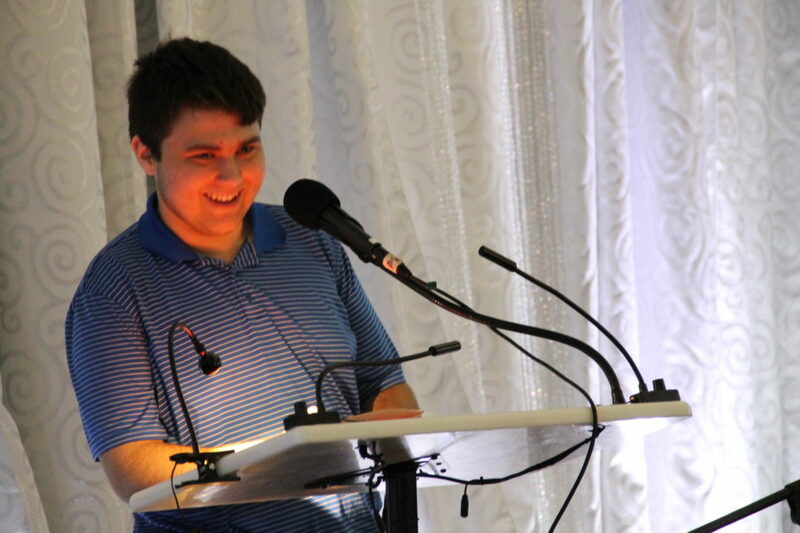 On September 16, 2018, Jackson’s family and friends gathered with a packed audience at the first-ever VSA Texas Artist of the Year Awards where Jackson was awarded the VSA “Director’s Commendation,” as a young emerging artist in Texas with a disability. 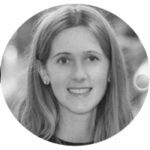 The Director’s Commendation is given to an artist with a disability who, through advocacy and art, represents the inclusive world that VSA Texas works to create every day. Austin artist Jackson Sutton is a young man with Autism who spends every day teaching people through Jackson’s Eye TV his view of the world around him. An artist, linguist, and philosopher, Jackson has lovingly touched many hearts in his young life and, for this reason, he is awarded the 2018 VSA Texas Director’s Commendation. 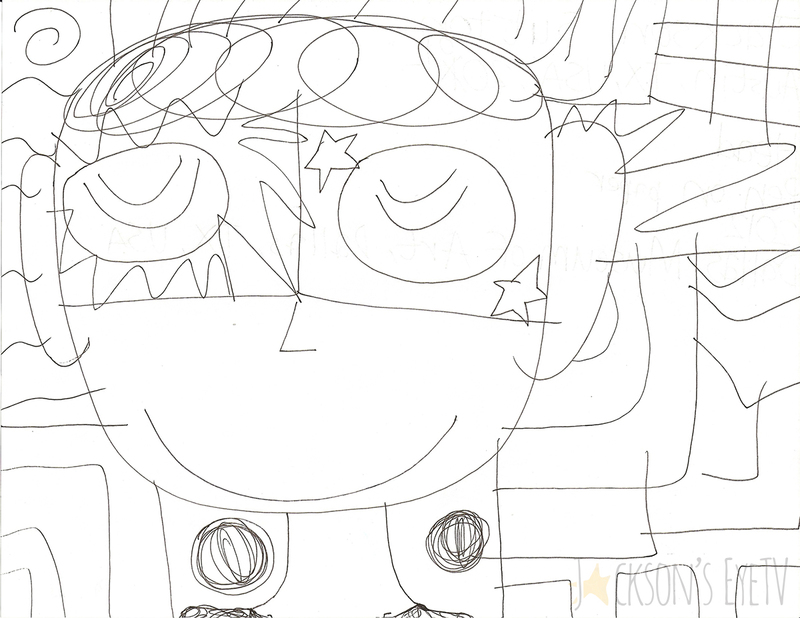 We give a StoutSHOUT to Jackson for his amazing art and heart and for sharing his unique view to help others see the powerful creativity and potential inside the autistic brain! 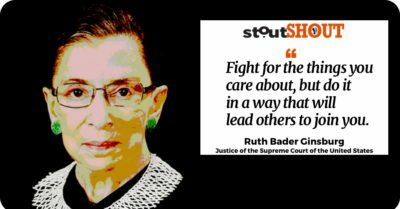 Take a deeper look at neurodiversity and how it works at work (including insights from one of Jackson’s inspirations Temple Grandin, and some past StoutSHOUTS to help you #BringOutYourStout. Photos and art courtesy of Anna McClellan, MacJournalism and Jackson’s EyeTV.